It has been our intention, with our ham radio hobby, to build a station that can work all bands and all modes from 160m all the way up to 5 GHz - and everything in between. 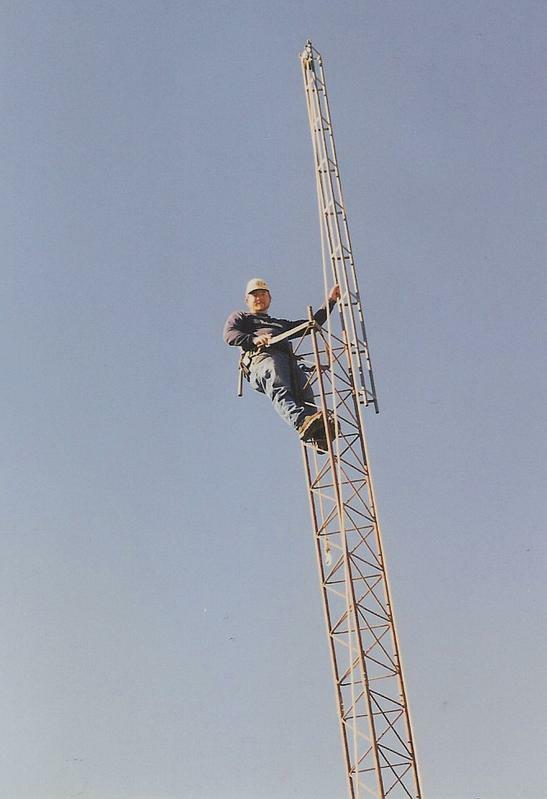 I build, work on and support repeater systems all over the Southeast Texas area. I have enjoyed building networks that people can use. Our hobby, our career and our passion has been voice and data communications for over 45 years. Please feel free to contact us for further information or about the ham radio hobby in general. We run several servers on the internet, several sites and several resources for the world wide community to use. Our server racks are located in our ham shack/radio/computer room, here at the farm; pampered with dedicated air conditioning and several levels and modes of back up power. Our data center is protected by a state of the art multi-building security system, proximity alarms and a 24/7/365 video security monitoring system.